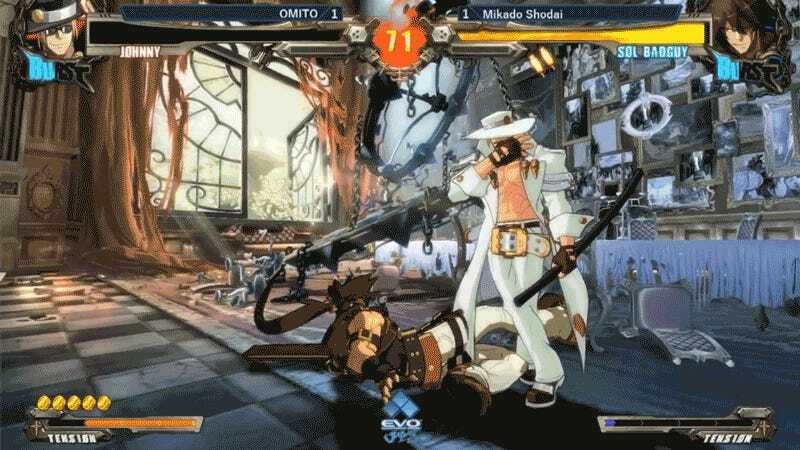 It might have been intimidating for Mikado’s own Shodai to get into the top 64 of Evo Japan’s Guilty Gear Xrd REV 2 tournament and find himself facing Omito. It was definitely an emotional moment for Shodai to beat him. 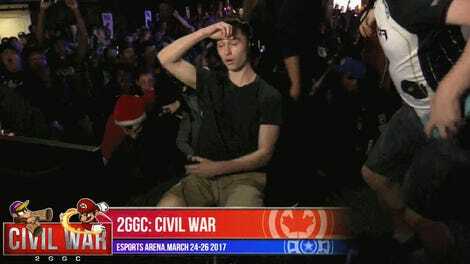 Some of the world’s best have congregated in Japan for their respective games, and among them is Omito, the de facto world champ at Guilty Gear with his win at Evo 2017. His Johnny play is spectacular, but Shodai’s Sol managed to find enough of a footing to take down the king. When the match concluded, the feed cut to Shodai, who seemed to have tears in his eyes after beating such an opponent. The good times would not last for Shodai though, as he would go 0-2 in his next two matches and exit the tournament, while Omito has managed to stay afloat in the losers bracket and is headed into tonight’s top 8. Though Shodai is out, at least he’ll have something to brag about for the next few weeks. You can catch Evo Japan anywhere around the globe on Twitch, when the steady stream of top 8 action kicks off at 6 p.m. ET on the Evo channel.